We have some new Dell ESX-Hosts and the type of the CPU hardware does not match the shown type of the VMs. 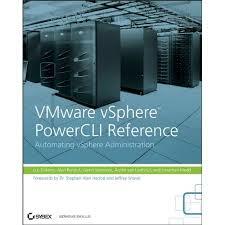 Is there any way to get the CPU-type reported to the VM via PowerCLI to Review all VMs? Do you know how to also extract the CPU stepping ? The stepping value is what am looking for. I know on some HP BL460c G1 the 5420 processors have different stepping and dont work in the same cluster unless you have the option to turn on EVC. So extracting the stepping value in a report would be nice.